The most famous artist you’ve never heard of has added a third London date to his now sold out double header at London’s Royal Albert Hall and announces his brand new single “Nowhere Now”. 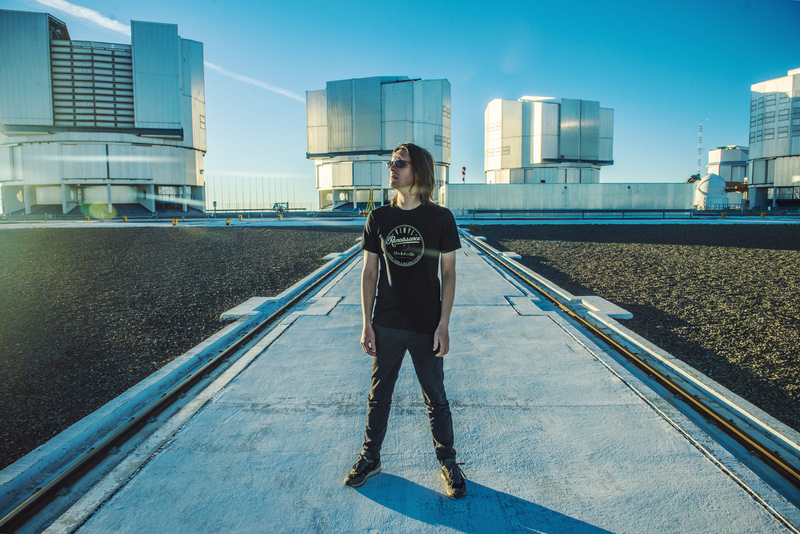 Having charted higher than ever before, Steven Wilson is having an absolute whirlwind of a year. Announcing his extensive US/Euro tour as well, the man has also unveiled a brand new video for single “Nowhere Now”. Shot on location at Atacama Large Millimeter Array, which you might recognise from double o’s jaunt in Quantum of Solace and directed by longtime collaborator and all round gentleman Lasse Hoile. An ode to the joys of everyday escapism, the track is a fine example of some of the more positive elements presented on Steven’s brand new album To The Bone. In celebration Steven has added a third date (Thursday march 29th) following his now two sold out shows at London’s Royal Albert Hall. How is that for good news?! Though I have got to say, he must have been BOILING in that jacket. The things we do for art eh! Steven Wilson’s absolutely astounding To The Bone is out now via Caroline International. Tickets go on sale Friday September 22nd and you can pick them up here!